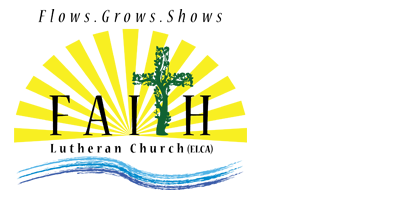 Keep up to date with “Faith Family News.” This church newsletter is produced monthly, and mailed to members and interested individuals. Let us know if you would like to be added or removed from our mailing list. You can view PDFs of recent issues below.